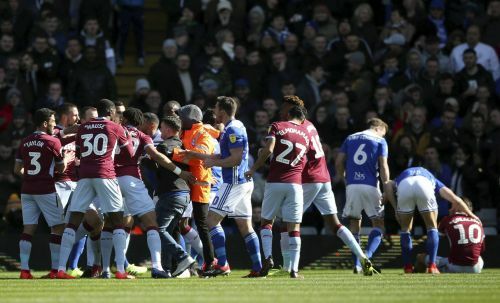 LONDON (AP) — In an alleged moment of malice, a pitch invader punches a player. In an apparent attempt to join goal celebrations, a fan pushes an opposition player. Can English players succeed abroad?